In the rapidly changing IT industry, there seems to be a trend towards showing older employees reluctant to change the door sooner. 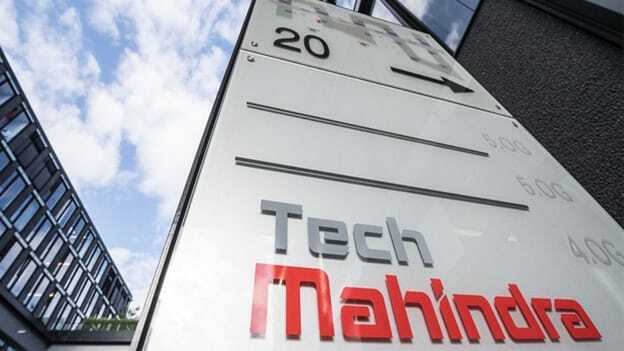 Recently, Tech Mahindra has lowered the age of retirement from 58 years to 55 years. As per a TOI report, the policy applies only to employees who have worked for less than seven years in the company- in what it calls the U band. The policy has no impact for now, and its senior employees will not be hit. The impact comes only if one of the younger employees of today chooses to stay for a long time in the company. This again shows how the tech industry is changing when it comes to dealing with less agile employees. In a similar move last year, Cognizant technology had offered voluntary retirement to about 400 senior executives. In August this year as well, the IT company stated that it would look to cut senior-level jobs in order to make room for junior employees to grow. We have reached out to the PR team of Tech Mahindra for more details. The story will be updated once their response is received.